Details Mastercutor - Official website of DIRKSCHNEIDER & U.D.O. NIGHT OF THE VINYL DEAD released "Mastercutor" on vinyl on May 30th, 2010. 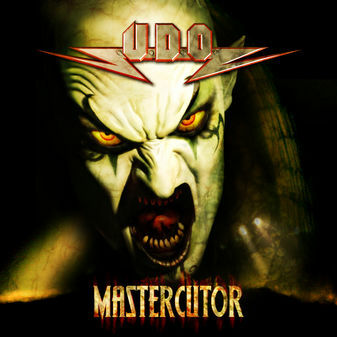 The Heavy Metal Consortium Of U.D.O. And Relayed By Ironsteel Ltd.